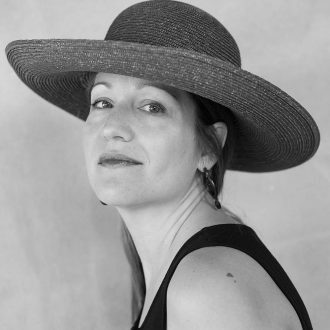 Sonia Greenfield was born and raised in Peekskill, New York, and her book, Boy with a Halo at the Farmer’s Market, won the 2014 Codhill Poetry Prize. Her work has appeared or is forthcoming in a variety of places, including in the 2018 and 2010 Best American Poetry, Antioch Review, Bellevue Literary Review, Los Angeles Review, Massachusetts Review, and Willow Springs. Her collection of prose poems, Letdown, is forthcoming in 2020 with White Pine Press as part of the Marie Alexander Series. She lives with her husband and son in Hollywood where she edits the Rise Up Review and directs the Southern California Poetry Festival.